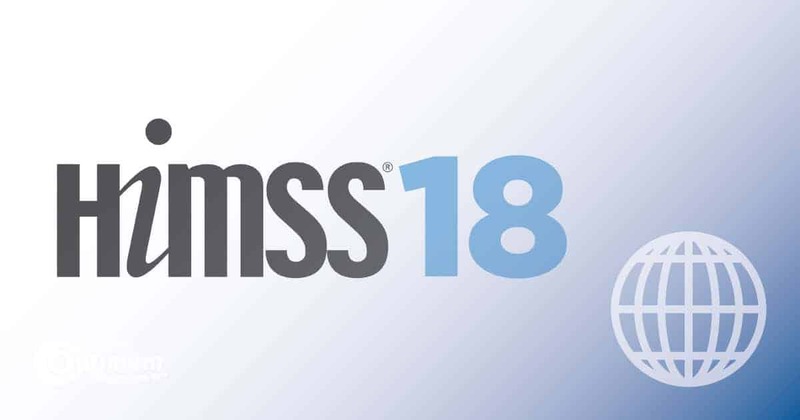 HIMSS18 serves as the pinnacle of healthcare and technology collaboration each year and this year’s forum is being held in Las Vegas, March 5-9. This annual spectacle is revered for size and positive impact on the industry, but also for promoting the partnership between two industries with one ultimate goal in mind – improving patient care. At Optimum Healthcare IT, our stated goal is to improve patient care through technology. And we’re doing just that. 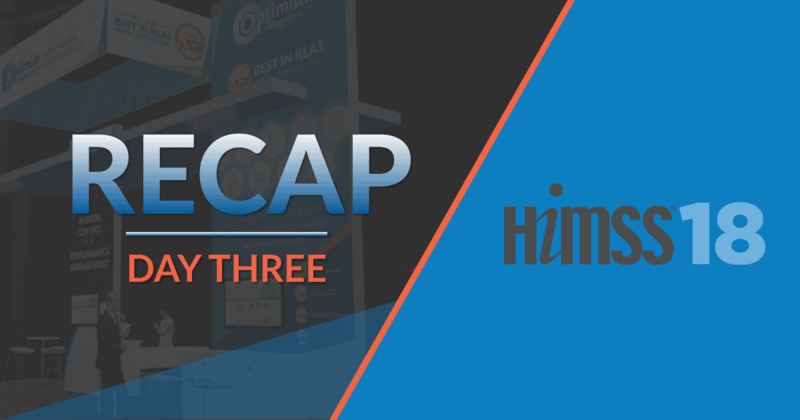 For the second straight year, Optimum Healthcare IT has been recognized as Best in KLAS Overall IT Services Firm in the “2018 Best in KLAS: Software and Services” annual report. HIMSS18 is an opportunity for us to reconnect with our clients and share in the successes they’ve enjoyed. It’s also an opportunity for us to meet and get to know new prospective clients and to find opportunities where we can leverage our expertise to help them provide better care for their patients. Optimum Healthcare IT and Clearsense will be located at booth #1655 and our team of experts will be on hand to explain how Optimum Healthcare IT can assist you in meeting your healthcare IT needs. Clearsense technology and methodology solutions are developed and designed by healthcare executives, clinicians, and subject matter experts. Clearsense helps you navigate from disparate workflows and siloed data, to lean workflows and a single source of truth. We are convinced technology is meant to work for you, and not the other way around. In addition to daily activities at our booth, we are excited to host CHIME members at a reception in our booth HIMSS18 on Tuesday, March, 6th. We are excited to show the #healthIT world what Optimum Healthcare IT and Clearsense can do for them HIMSS18.